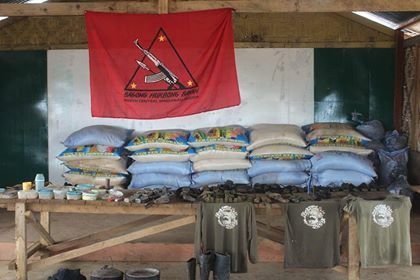 MALAYBALAY CITY, Bukidnon – Troops of the 65th Infantry STALWART Battalion (65IB) seized 78 sacks of rice from a Communist Party of the Philippines – New People’s Army terrorists’ (CNTs) lair in Lanao del Sur-Bukidnon boundary near Sitio Narvasa, Brgy. Pinilayan, Tagoloan II, Lanao del Sur around 2:00 pm, Monday, November 12, 2018. 65IB troops under operational control to the 403rd Infantry Brigade (403Bde) of the Army’s 4th Infantry Division (4ID) continued its Focused Military Operations in the area. 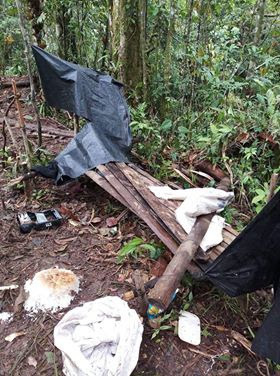 It can be recalled that last Sunday, November 11, 2018, a 20-minute firefight ensued between troops of the 65IB and more or less 70 members of the CNTs, which resulted to the death of a high-ranking terrorist leader and the seizure of one AK-47 rifle with six magazines & ammunition, one M16 rifle, 27 sacks of rice, medical supplies, and subversive documents. 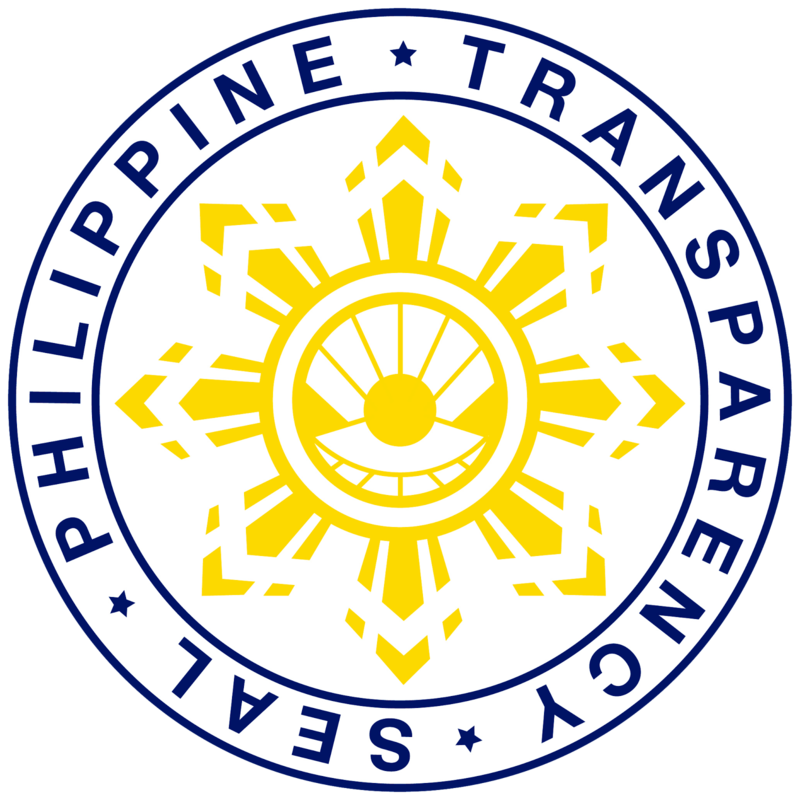 The voluminous amount of rice seized is believed to be collected by the said terrorist group out of intimidation and extortion from the poor farmers in the nearby communities, as local residents have repeatedly reported such intimidation and extortion to the nearest Army detachment. “We condemn the CPP-NPA Terrorists for such a treacherous act of collecting and keeping a voluminous amount of rice while the poor families in that area suffer from hunger. 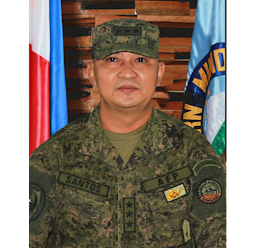 We will continue to our Focused Military Operations until the communities are free from NPA terrorists’ oppression,” said Lieutenant Colonel Richard Rabaca, Commanding Officer of the 65IB. 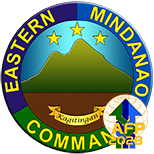 Meanwhile, Brigadier General Eric Vinoya, Commander of the 403Bde, encouraged the local populace to continue supporting the government in its effort to free the communities from CPP-NPA terrorist threat. “We take our strength from the people whom we serve. We appreciate the local residents in the area for cooperating with the authorities, which in turn, enabled us to locate this terrorist group, discover their lair, and seize the huge amount of rice that they have forcibly taken from the people. 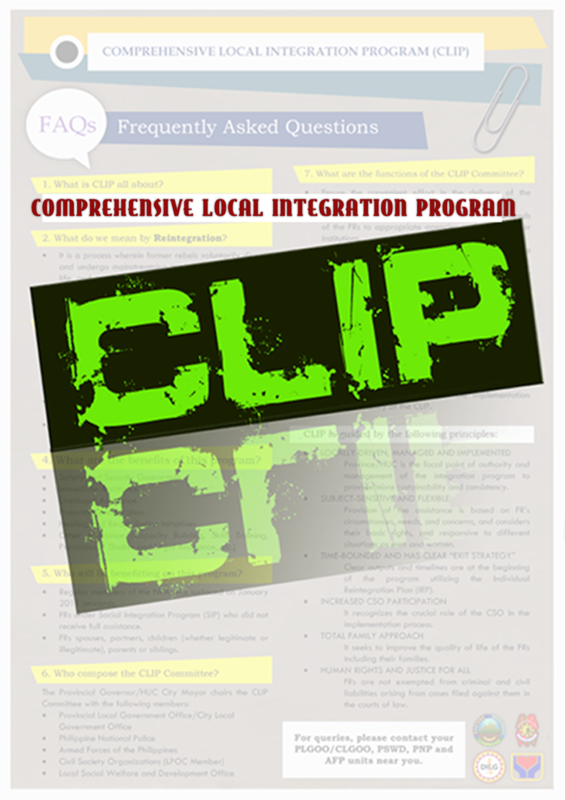 We encourage everyone to continuously cooperate with your state security forces so that in no time, we will be able to liberate our communities from the threats of intimidation, extortion, murder, arson, and forced recruitment of the CPP-NPA Terrorists,” said Vinoya.